Our primary service territory for all services including financial and non-financial assistance is northern El Paso County in Colorado. These include the zip codes of 80132, 80133, 80840, 80921 and a large portion of 80908. In most instances, if a family or an individual qualifies for The Emergency Food Assistance Program (TEFAP) or Low Income Energy Assistance Program (LEAP) they will qualify for our programs. 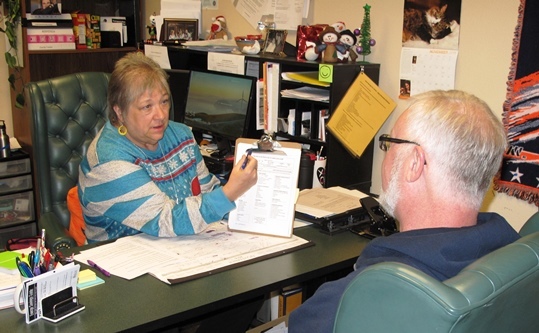 If you are someone who is seeking assistance for the first time, be sure to review the eligibility requirements and complete the application for yourself and additional household members and make sure to bring all relevant documents on your first visit.